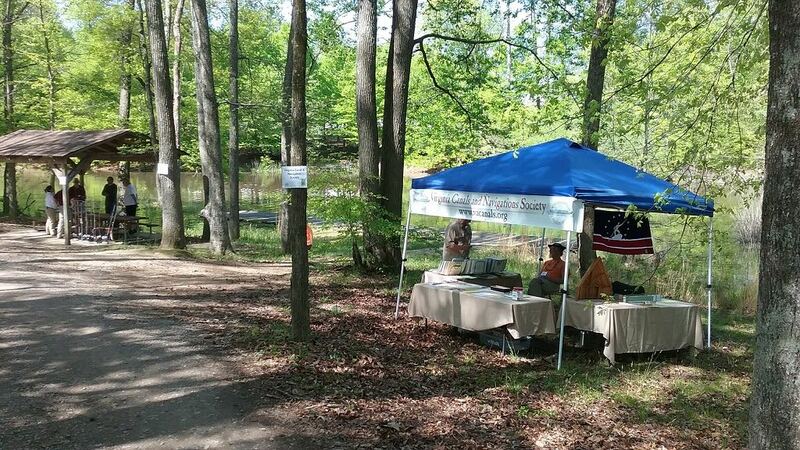 After 35 successful years as a nonprofit organization researching, educating, and advocating for Virginia canals, batteaux and other historic watercraft, the Virginia Canals and Navigations Society is ready to settle down and display Virginia’s rich cultural waterway heritage. 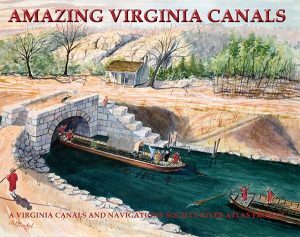 As the only nonprofit organization in Virginia specializing specifically in the historic river highways that helped found our great nation, (a once forgotten segment of history), VC&NS is uniquely positioned to create a museum of cultural waterway heritage of commonwealth and national interest. 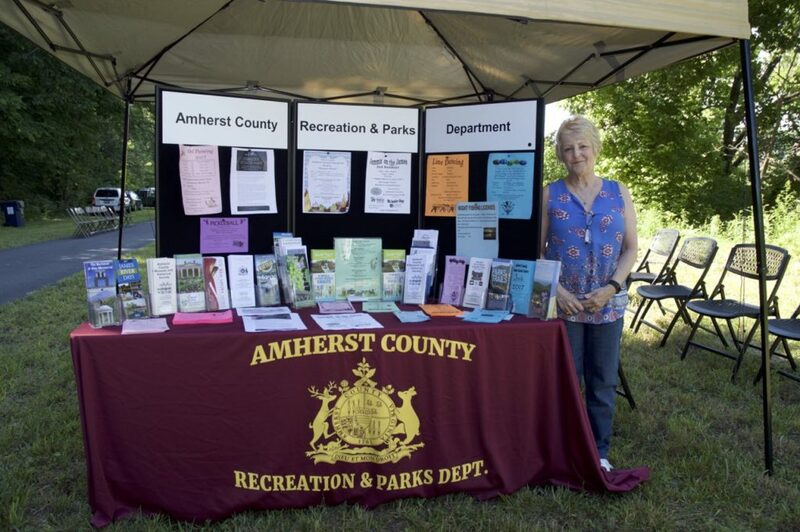 Throughout our 35 years, members have been collecting archives, artifacts and memorabilia of canal and river heritage and building navigable reproductions. It’s time to gather and share them with the public while also creating a much overdue VC&NS work place. The VC&NS Board of Governors at their December 1, 2012 meeting launched a fund drive for the purpose of establishing a VC&NS home with space for meetings, workshops, archives, library and museum. We have begun the work of creating a funding plan, and needs assessment and exploring location possibilities. Already we are receiving offers from communities that are interested in working with us! If you would like to assist our “Home” committee, please contact Ellen Neal, (434) 263-4745 or Philip deVos, (434) 299-5249. All donations to this temporarily restricted fund will be set aside for the express purpose of establishing a VC&NS home and if no home is established by December 1, 2017 (5 years from establishment date) then the VC&NS board of governors reserves the right to reevaluate and possibly reallocate the money towards the VC&NS general fund. Donate now to help VC&NS establish our “Home”. VC&NS is a 501 (c) (3) organization. Your donation to this fund is 100% tax deductible. Please send donations via usps to: VC&NS, c/o “Home Fund”, PO Box 62, Covesville, VA 22931-0062. Please write “Home Fund” on the for line of your check. You will be mailed a receipt for your tax deductible donation. We appreciate your donation via check as that saves us transactions fees that are charged by PayPal. However, if you would like to donate and use your credit card, we accept donations via PayPal. You can use your credit card or PayPal account. Select the “Donate Now” button below. Thank you.